Showing results by narrator "Larry E. McCall"
Many men don't have a good role model for how to love their wives. 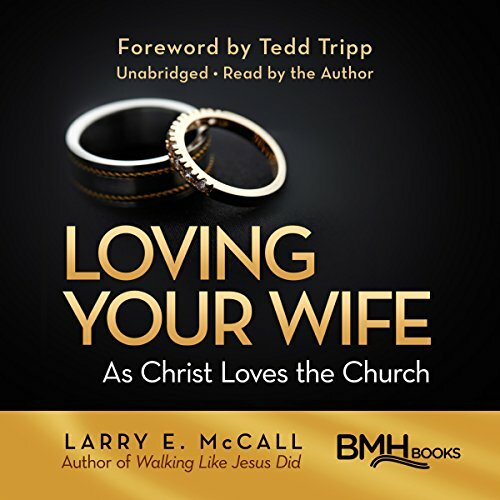 From the crucible of real-life experience and study of God's Word, Larry McCall delivers a powerful message that there is a model of perfect husband-wife love. This helpful volume explores aspects and implications of using Christ as our model in marriage.